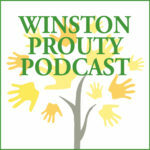 The Winston Prouty Center is celebrating it’s 50th year in 2019! Throughout this anniversary year, we want to share stories of people whose lives have been impacted by the Prouty Center as we celebrate and think about the next 50 years. This article was originally published in the Brattleboro Reformer, February 23, 2019. There are some strong cultural images about motherhood: the “glow” of pregnancy, the joys of breastfeeding, and how we forget the pain of giving birth. 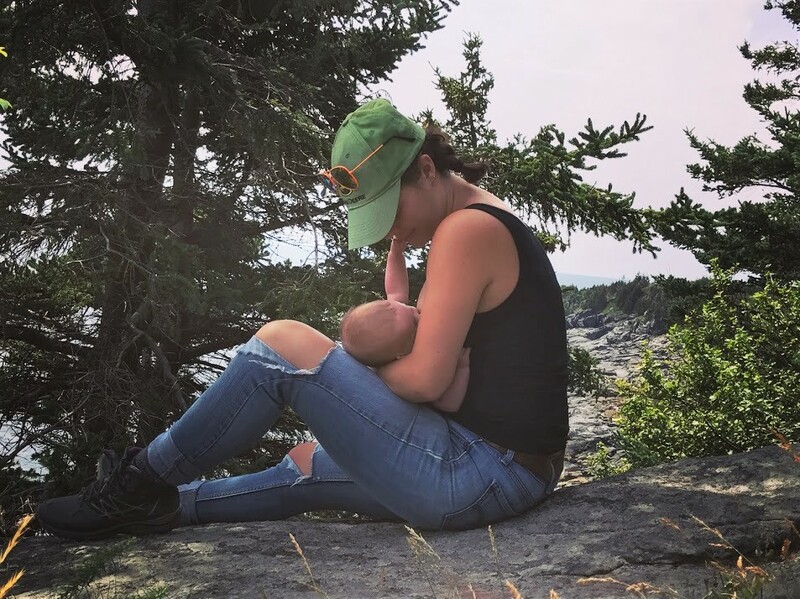 When the reality of individual experience does not match these images, parents can feel stress and anxiety about whether things are going “right.” Breastfeeding is an area that can be particularly tricky for many reasons. It is about food and a baby getting the calories and nutrients needed to thrive, one of our most basic parental duties. The bulk of the responsibility for it rests with one parent. And, it can be hard for others to know how to help. Trouble with breastfeeding can happen even after it has been going well. It is a very intimate, personal activity that increases vulnerability around asking for assistance. When breastfeeding is not going well, the ripple effects are huge. 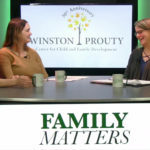 Home visiting programs such as Children’s Integrated Services offered through The Winston Prouty Center can help make a difference. 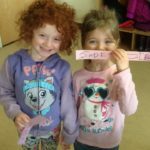 There is a lot of research demonstrating the benefits of breastfeeding including those that reach beyond the individual child. For example, there are lowered health care costs for breast-fed children due to the reduced illnesses such as urinary tract infections, inflammatory bowel disease, gastroenteritis, ear infections and respiratory infections. There are also health benefits for the mom such as lowering the risk for breast or ovarian cancer. Making sure all parents have the supports they need in the pre-natal and post-partum period are essential, and home visiting from maternal child health nurses is just one example of the kind of support that can make a real difference. 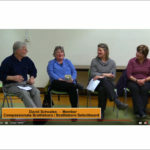 In the latest episode of our Brattleboro Community Television show, Family Matters, we talked with one mom, Marion, who shared her story of how Sally Pennington, a nurse and Board-certified lactation consultant at Prouty, helped her increase her milk supply so she could successfully breast feed. About Sally, Marion said, “She was calm, supportive, direct, and beyond helpful and reassuring. 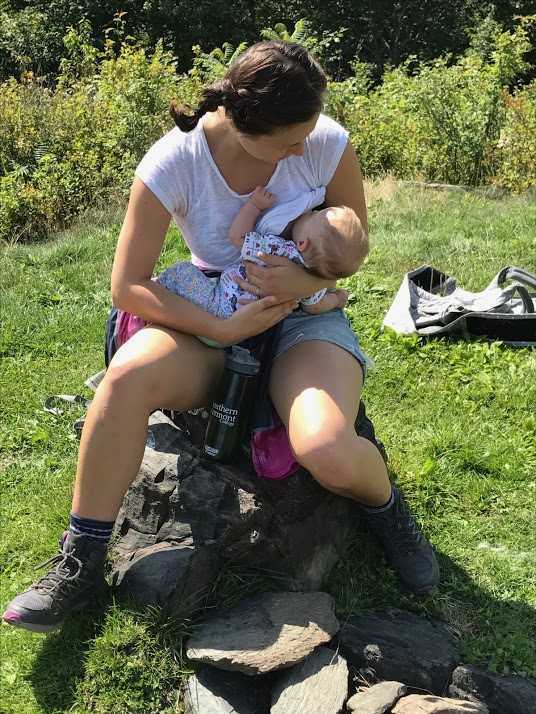 Although it’s the most natural thing in the world, and this might sound crazy to someone who hasn’t lived it, breastfeeding has been one of the biggest (and best) challenges of my life and without support like this it would have been impossible to persevere.” While this is a great breastfeeding success story, not everyone will be able to breastfeed. 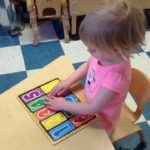 What is critical is that they have guidance in understanding and accessing resources and options that will work for them to support the best possible development of their child. 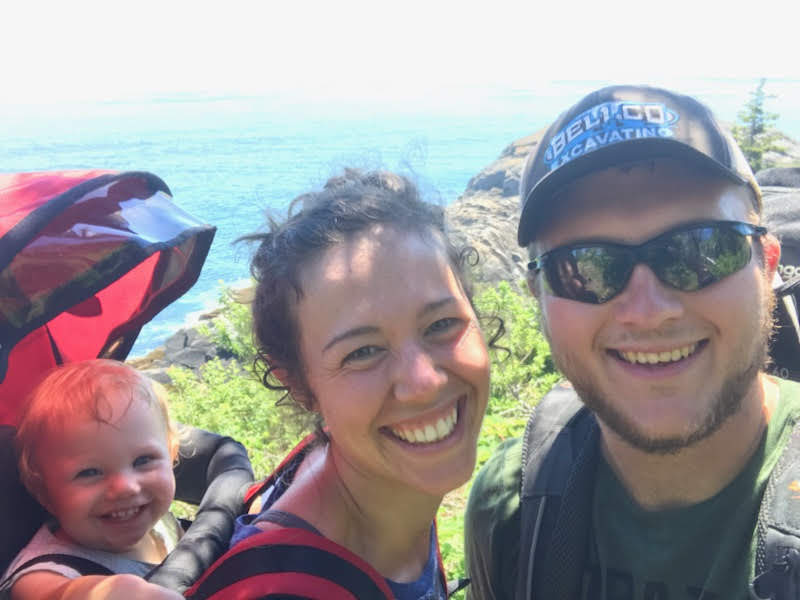 Joining parents where they are, helping them identify what they need to be successful (including understanding what their child needs), and then coaching them along the way in areas from breastfeeding, to budgeting, to advocating for their child builds their capacity as parents. The success of families and children is one important measure of the health of our community. Investing in what makes a difference for them lifts us all.